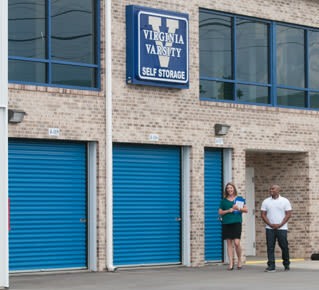 Virginia Varsity Transfer and Virginia Varsity Self Storage have been providing professional moving and storage services to the Roanoke Valley and beyond for a generation. 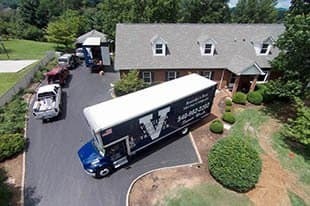 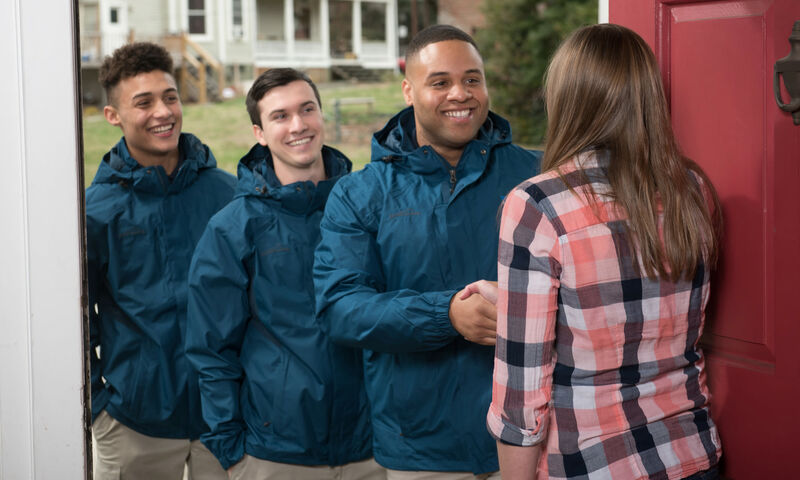 In 1988, Virginia Varsity Transfer pioneered professional, clean-cut moving services in the Roanoke Valley and has since expanded its service area to include most of the United States. 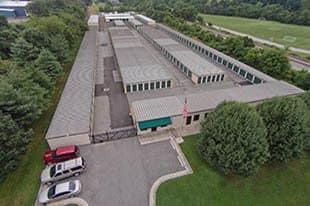 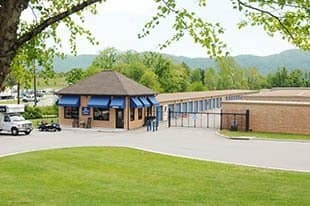 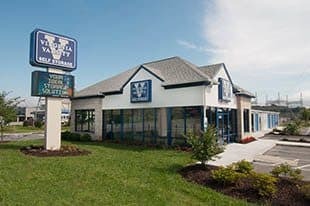 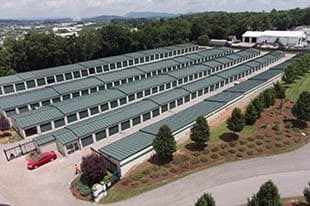 Virginia Varsity Self Storage was founded in 1999 with one property and now includes five properties spanning the Roanoke and New River Valleys. 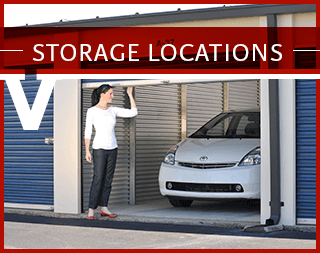 Our self storage facilities are meticulously maintained and managed, offer countless choices, and are known for their customer service. 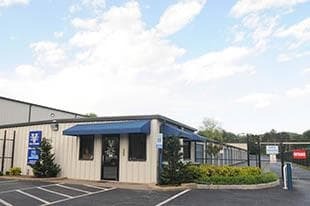 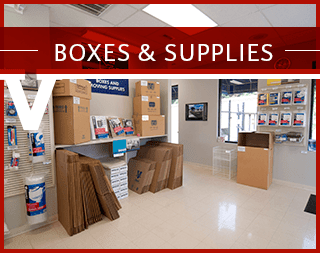 The Virginia Varsity companies now offer a wide variety of services from local, long-distance, and office moving, small shipments, packing and moving supplies, expert consultation and a spectrum of storage choices, including climate controlled. 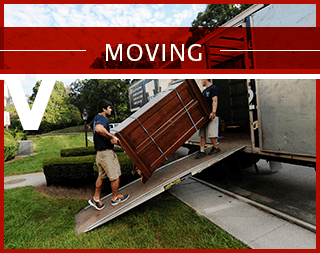 We have the experience, resources and knowledge to serve any and all of your moving and storage needs.